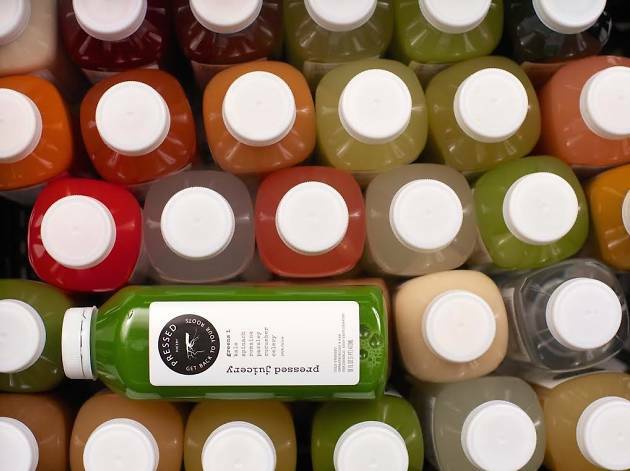 Adding to LA’s burgeoning juice bar scene, Pressed Juicery sprouts up yet another flagship shop in the heart of Hollywood (mecca of green juice guzzlers). Score a free 16 oz. 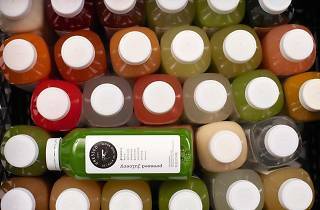 bottle of juice, a cup of Freeze (a sure-fire summer favorite), tote bag, and more tasty giveaways at this Saturday’s Grand Opening. Hollywood boulevard never looked so good.